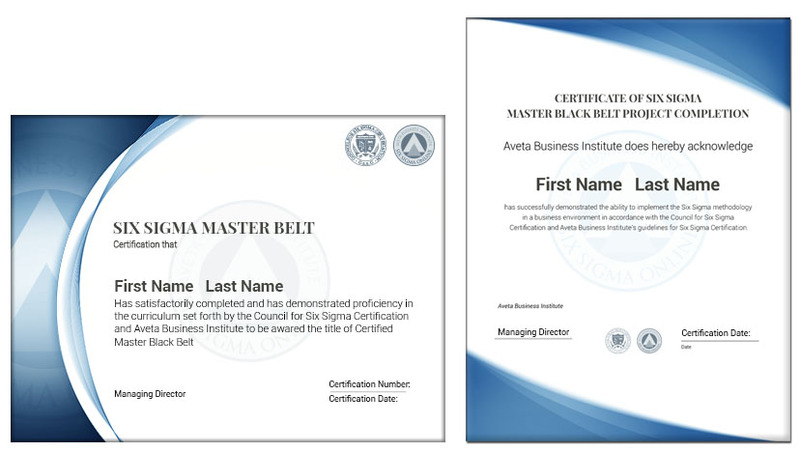 What is Lean Six Sigma Black Belt Certification in Finance? 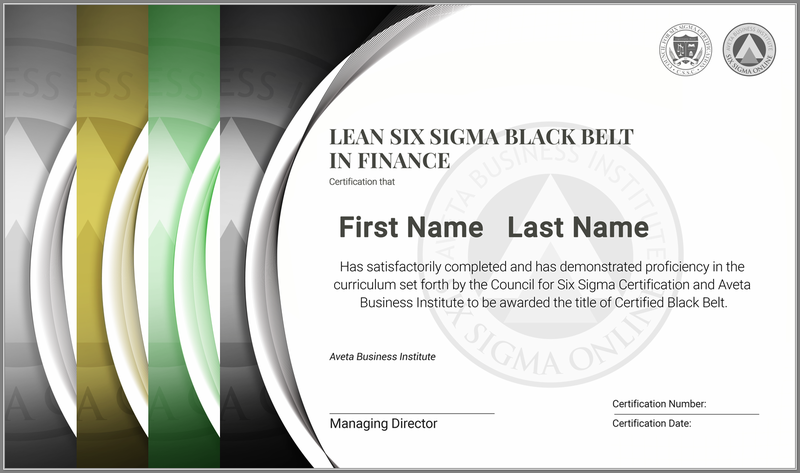 Lean Six Sigma Black Belt Training and Certification in Finance will positively impact your career by providing a deep understanding of not only the methodology, but the leadership role within Six Sigma. 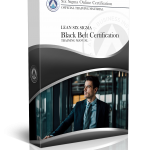 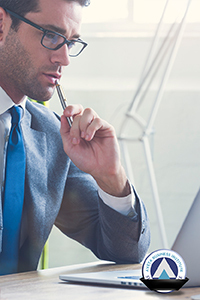 A Lean Six Sigma Online Black Belt Certification in Finance will demonstrate your ability to be a leader in the execution of Six Sigma projects. Enroll now in the Lean Black Belt Course to obtain our industry-low pricing. The Lean Black Belt course includes the following certifications: White Belt, Yellow Belt, Green Belt and Black Belt. 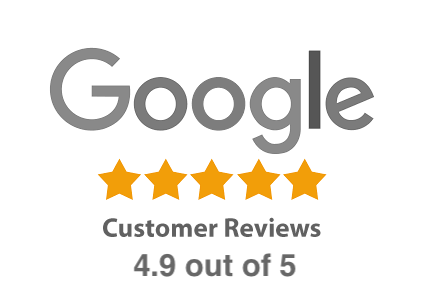 The enrollment fee covers all testing and your certification.